For some, a rainy and windy day means hunkering down indoors with a good book or binge watching your favourite show on Netflix. For others, it means heading out to watch nature’s grand spectacle as billowing breakers crash on the rugged western coast of the continent. 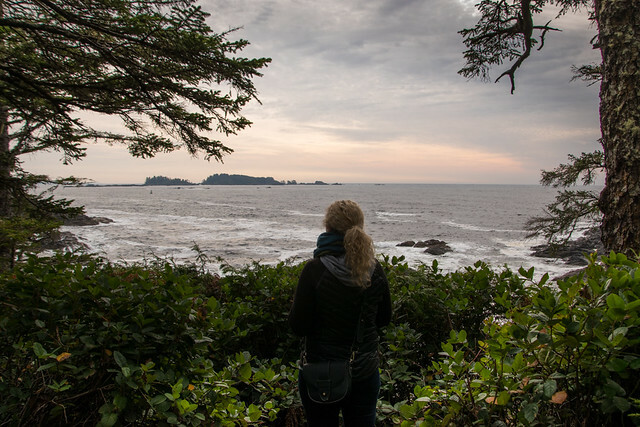 If the latter appeals to you, then you know you have to get to Ucluelet and Tofino during storm watching season, which is happening now until about early March. Features: An elevated deck perched above the rocks and sand Wick Beach. The Interpretive Centre is closed in the winter but the deck is open year-round for panoramic storm watching experiences. 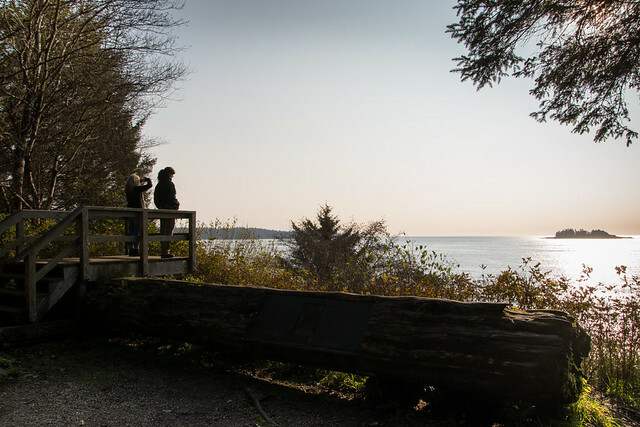 Features: A wooden viewing platform along the trail which sits a top the cliff overlooking Florencia Bay. Location: Ucluelet, Lighthouse Loop trail. Features: A winding rainforest trail with benches that overlook the bouldered beaches. At the peak of storm season the waves can reach the edge of the woods so check your tides — and be prepared to get sprayed by rain sea water. 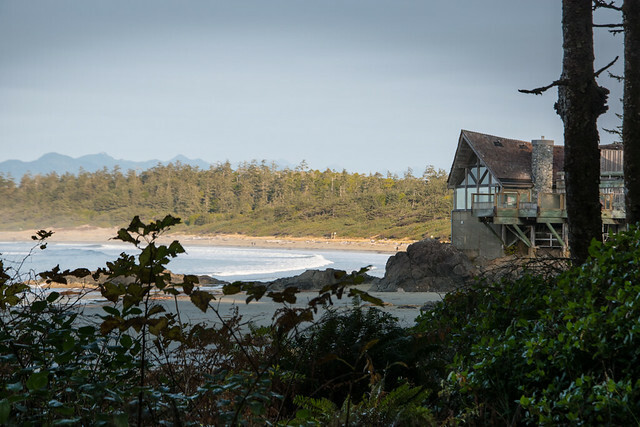 Features: Grasp a cup of hot chocolate or mulled wine with both hands while you sit by the fire and watch the waves crash at Cox Bay (if you’re at Long Beach Lodge) or Chesterman Beach (if you’re at the Wickaninnish Inn). 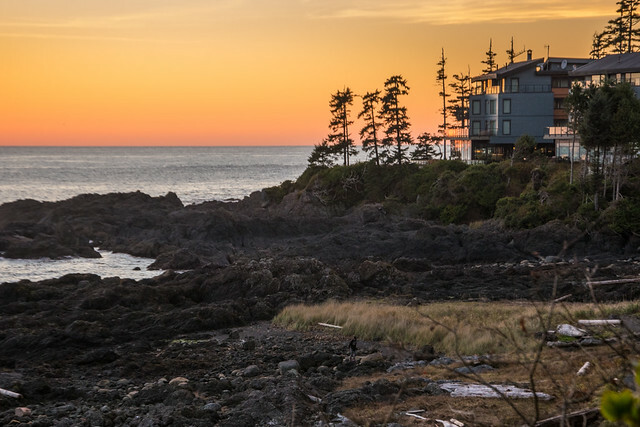 Ucluelet’s own Blackrock Resort also has stormy front-row views from their rooms just north of Big Beach. 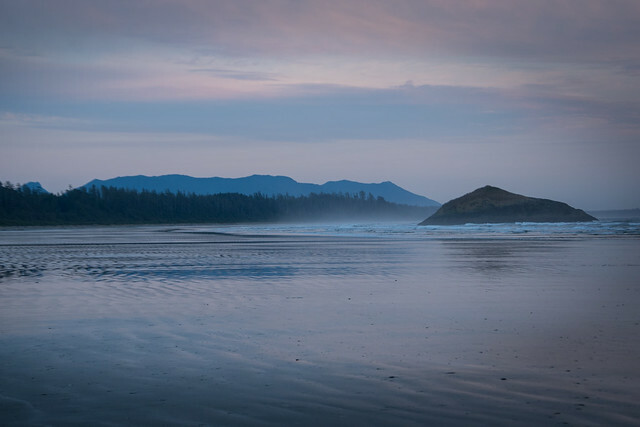 First things first, the west coast of Vancouver Island is a very dynamic environment. Between wind and swells rolling in from across the Pacific, to 2 high tides and 2 low tides a day (with higher tides in the winter). 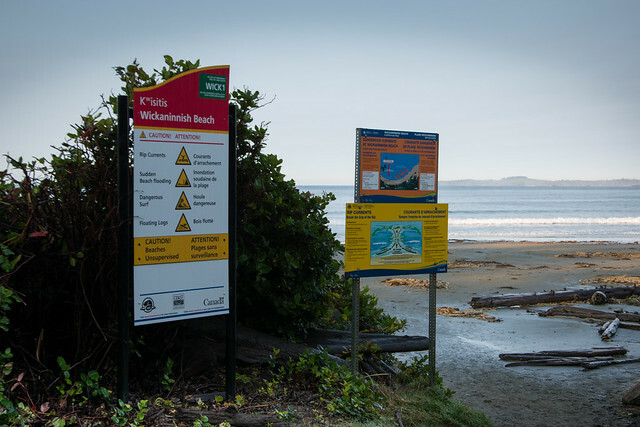 Check out the Coast Smart signs at every beach area in Pacific Rim National Park to learn about the hazards for both in-water and beach users. These hazards can include: Rip currents, high tides, unpredictable waves, and more. Look at your surroundings as well: If you spot driftwood resting behind you on a forested trail up from the sandy beach that’s an indication of how high that debris can be launched during a storm. Finally, just because you see other people in the water and on rocks doesn’t mean they’re supposed to be there and that you should join them to get an Instagram selfie. The best course of action is to make a trip plan for your outdoor storm watching, be prepared to get wet, bring a change of clothes in the car, and talk to the locals about the conditions. The most important tip is to know the tides. 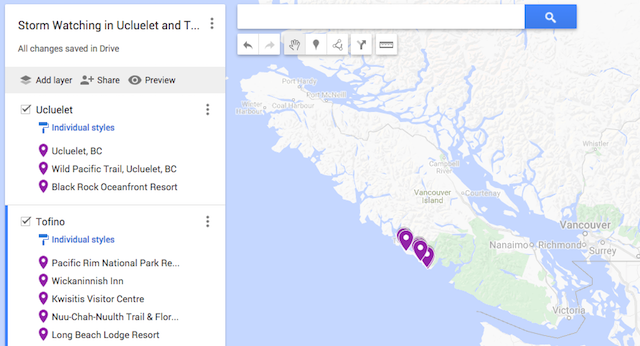 You can pick up a Tide Guide in the Pacific Rim Visitor Centre right off Highway 4, or check online. For more storm watching info, follow Tourism Ucluelet on Facebook, Instagram and Twitter. Follow my Insta-Story to see what my sister and I got up to in real-time during our Ucluelet visit.